Although not having played in the NFL since 2016, Colin Kaepernick is still in the public eye. This month, he has filed a trademark of a graphical depiction of his face and signature afro hairstyle, that covers a variety of goods. 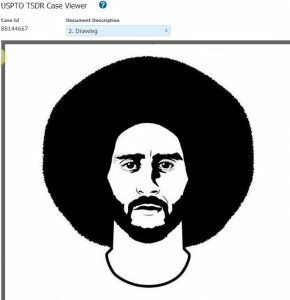 Source: Rovell, D. “Colin Kaepernick files to trademark image of his face, hair”. 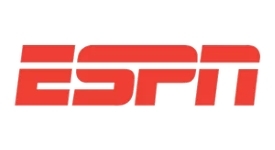 ESPN.com. October 10 2018.